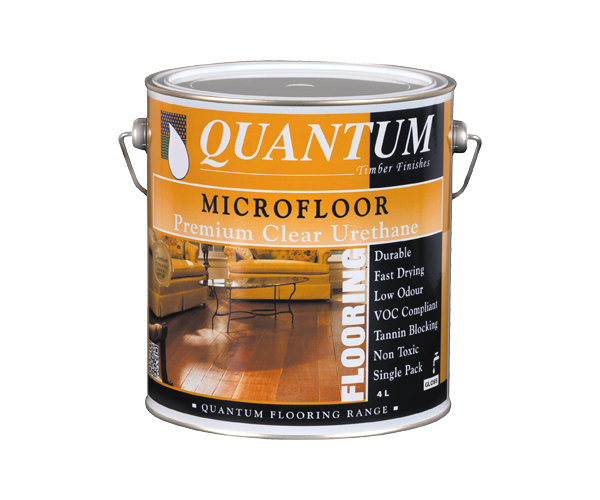 MICROFLOOR - Non-toxic, fast drying, low odour interior floor finish. 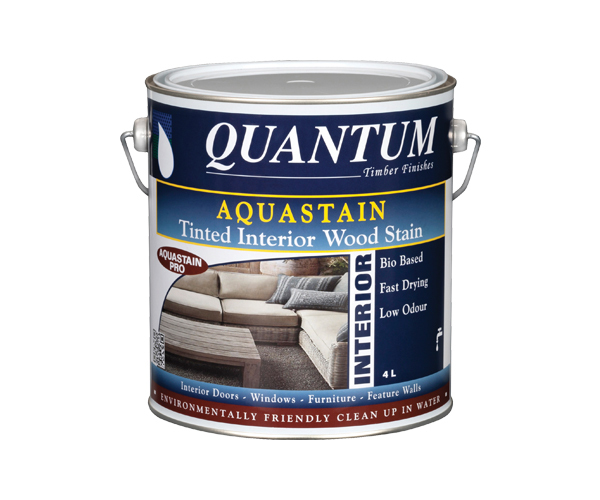 A water based, single pack, tannin resistant, clear urethane floor finish. Fast drying, apply multiple coats in one day. Very smooth flow and self-levelling finish. Previously coated timber: sand off all old coating before applying MICROFLOOR. Follow directions above. Note: always test recycled timber for adhesion prior to full application.